﻿ RJ45 port VS SFP port of switch, which is better? In the optical communications industry should know, Gigabit Ethernet has become increasingly common, and now Gigabit Ethernet switches typically have two ports: RJ45 port and SFP port. They can be used for Gigabit Ethernet transmission. So what are their differences? How should they be wired? Today we will share with you. What is the difference between the RJ45 port and the SFP port? The RJ45 port of the Gigabit Ethernet switch is a built-in port. You can connect Gigabit Ethernet switches with two RJ45 ports just using one Cat5 or Cat6 network cables. The SFP port of the Gigabit Ethernet switch conforms to the 1000BASE-T (IEEE 802.3ab) standard, transmission rate can reach 1000 Mbps. 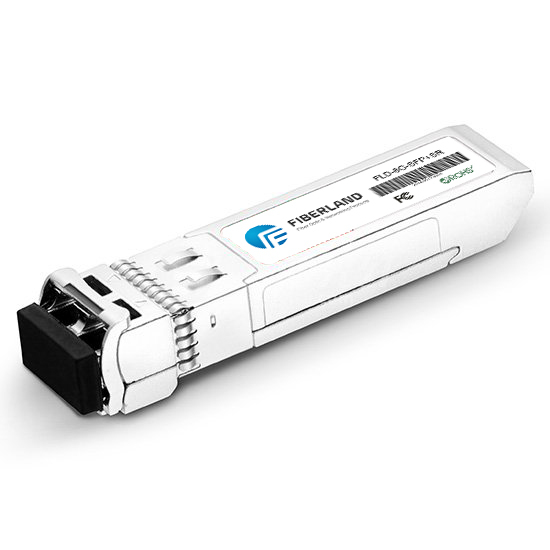 To transmit data, switch SFP port must be inserted into the SFP RJ45 module, and then use the cable; Or insert two SFP module, and then use one patch cord. In addition, in the data center, local area network (LAN) and other applications, the SFP port of the switch also with 100/1000Mbps adaptive function. The following picture shows the RJ45 connection and SFP connection instances of the Gigabit Ethernet switches. SFP connection need to use two SFP RJ45 module and one Cat5 cable, or use two SFP port module and one patch cord; while RJ45 connection just needs to use one Cat5 cable. From above we can know, RJ45 port and SFP port performance is basically the same, but the SFP port wiring cost is higher. Nevertheless, SFP port is better than RJ45 port, because it can support the SFP RJ45 module and SFP port module. The transmission distance is also longer than RJ45 port when using SFP port optical transceiver, it has high flexibility in practical applications, and scalability is also high. Hope this blog will give you a better understanding of the differences between RJ45 ports and SFP ports in switches!